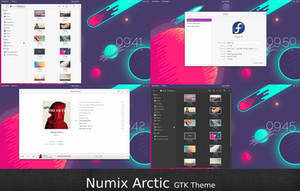 NOTICE: This set of themes is currently not being updated to the latest version of GTK; this means that it will most likely not work on recent distributions. 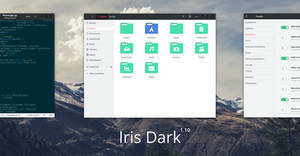 Iris light version 1.7.5 is out! 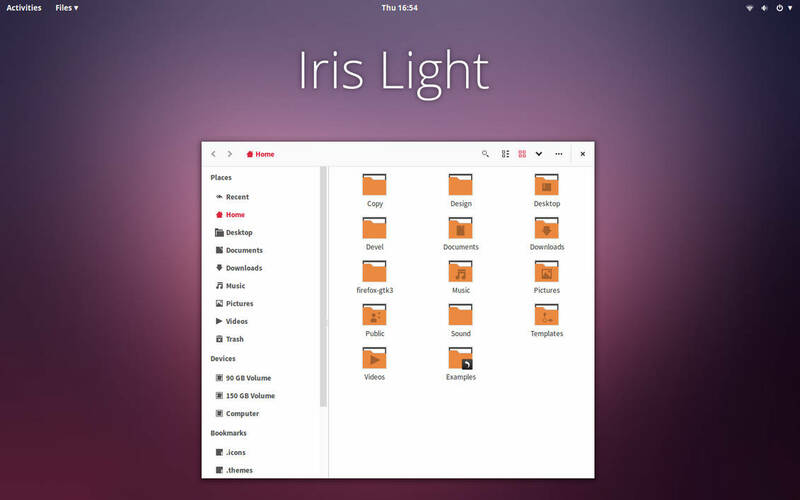 Iris Light supports Gtk 3.14, Gtk 2 (using the Murrine engine). This is a really cool theme. Would you mind if I setup a PPA for this? 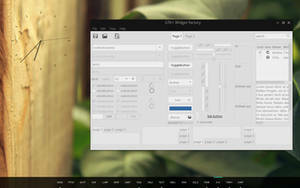 do you work on an update for gtk 3.20 ? 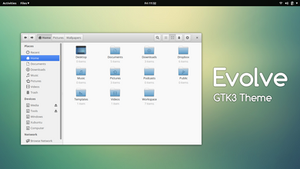 I'm hopefully updating all my themes in June for Gtk 3.20, because my exams finish then. I love this theme, could you make a cinnamon version? Nice! I'm not a big fan of light themes, but you did very good here. What font are you using? Thanks. I believe it's Source Sans Pro and Open Sans. I've created a PPA for this theme. Run the following commands in a Terminal to install it on your system. Currently it only works on Trusty systems. My comment clearly says that the PPA only works on Trusty systems. You are on Ubuntu Utopic. 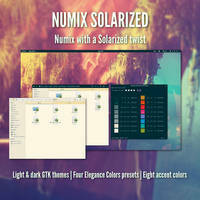 And is this actively updated, like numix? It is updated, but due to personal reasons, I can't update it as frequently as I'd like. 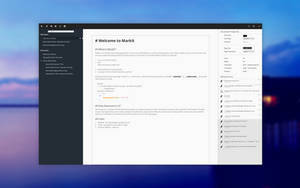 I am working on updating it for the latest Gtk version, however. the top bar looks nice, how to get it? Which top bar? In the file manager, the top bar is part of the app while the top bar with the date, menu, activities label etc. 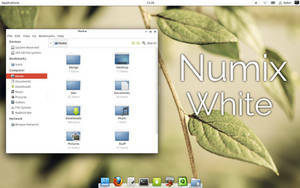 is part of Gnome Shell and is configured using Elegance Colors theme. 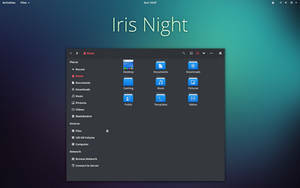 There is a green color that shows up for Menu's like in chromium when I use this theme in gnome shell, any idea where that is coming from, I want to change it to softer red that you have? I'm not sure what you mean, attaching a screenshot might help. It sounds like a bug probably caused by a missing package, or, more likely, a problem with chromium. i try to move or extract into themes but it wont grant permisson. what do? 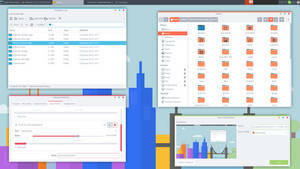 hi, this is an amazing theme, but i have a problem, in gnome-tweak-tool i can select it in the theme of window, GTK+, but can't select it in theme of the shell. The option does not appear. Help me please. I leave a screenshot. The shell theme is not Iris but Elegance Colours. You will have to download that. 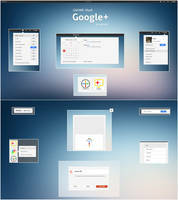 It is highly configurable, and the theme shown in the screenshot is just that theme with some modified settings. I love this theme! What would be the best way to support its further development? Looks pretty kewl. 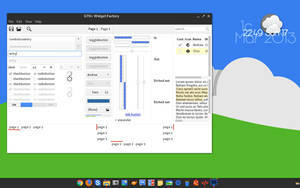 Do you also plan to make a Qt/KDE port? Qt have a QGtkStyle. Don't worry about it. 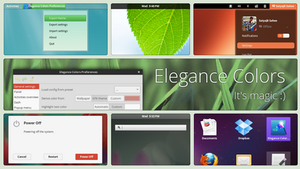 But I would like to see this theme in Plasma. What Shell are you using? 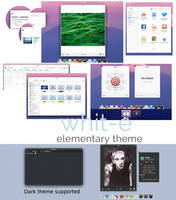 how can I install this theme ? Plz help me ! Beautiful work. You've added something genuinely fresh to the array of theme choices.